In the build-up to Valentines Day, celebrate the music of Love in ‘A Richmond Romance’. Presented by The Richmond Brass Band, enjoy the warmth and character of brass music in a concert that will delight couples, families and any music-lovers! 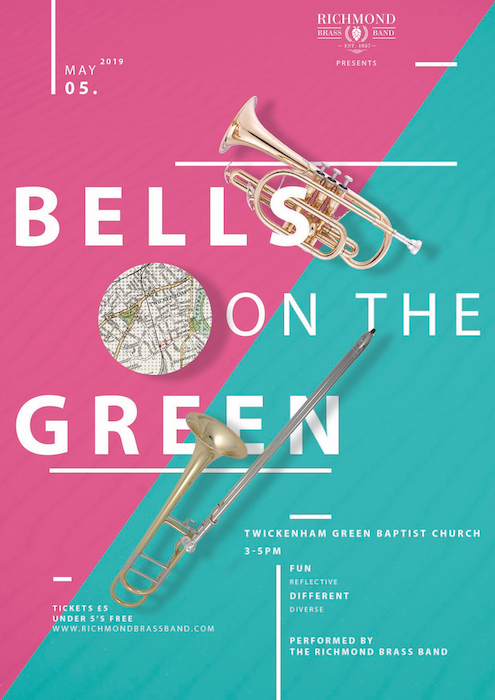 Don’t miss The Richmond Brass Band perform a charming programme of traditional and modern music – all arranged for the brilliance of brass. Featuring solo performers as well as the full brass band, A Richmond Romance offers something for everyone – and a few surprises!